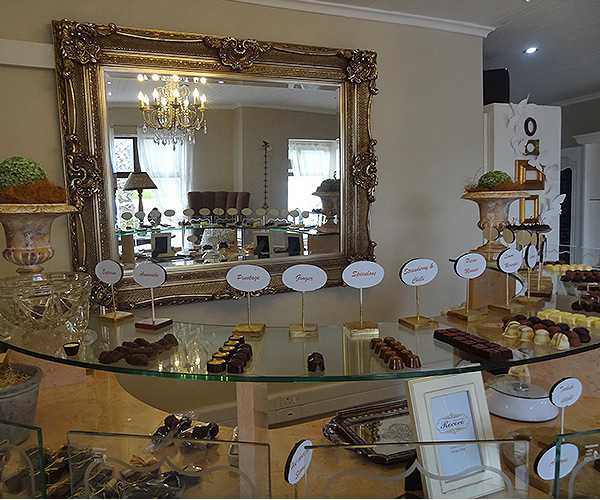 Physical Address: 79 Long Street, Great Brak River. 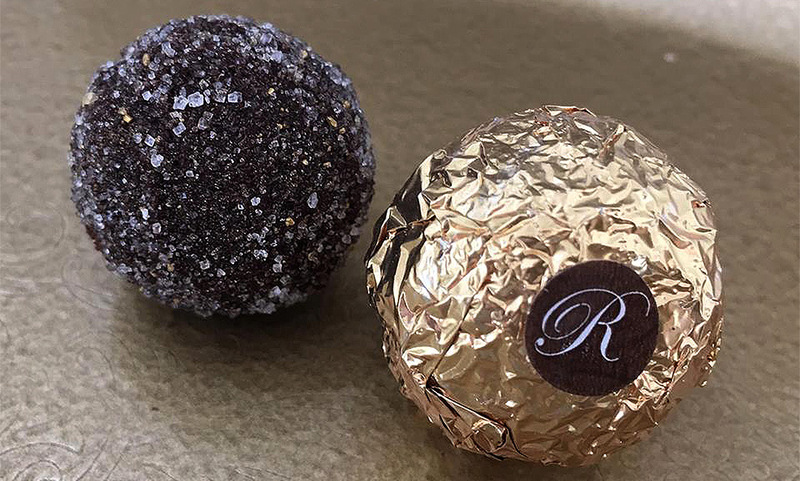 “Inspired by the decadent 18th century French period, La Chocolaterie Rococo defines the ultimate in chocolate indulgence – the very best handcrafted praline”. 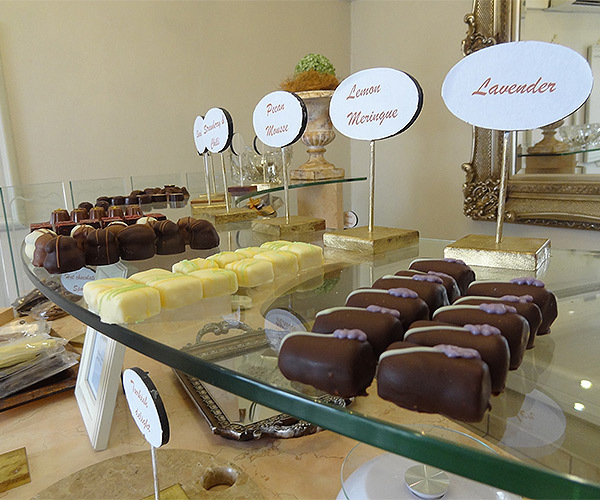 For many years Marita Lamprecht’s exquisite treats and inspiring flavour combinations made La Chocolaterie Rococo a “must visit” venue for chocolate-lovers in Oudtshoorn. 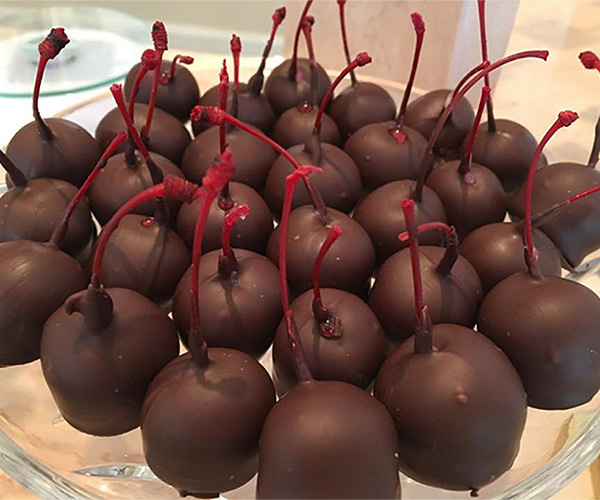 In July 2016 new owner Charmain Mouton opened up shop at a brand-new address – 79 Long Street, Great Brak River! 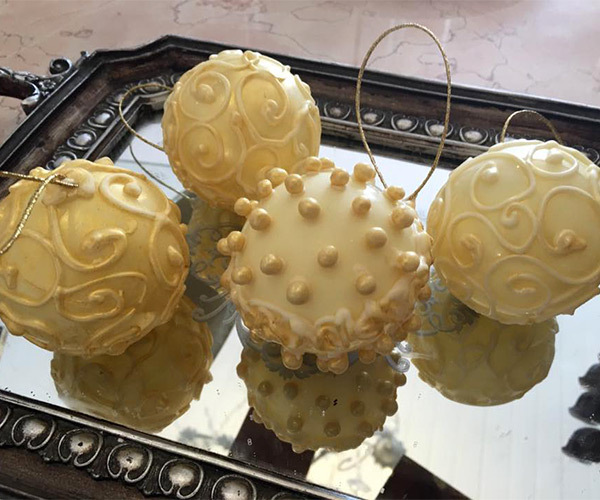 While the hands and home of La Chocolaterie Rococo have changed, the decadent handcrafted pralines remain as delicious and artful as ever. 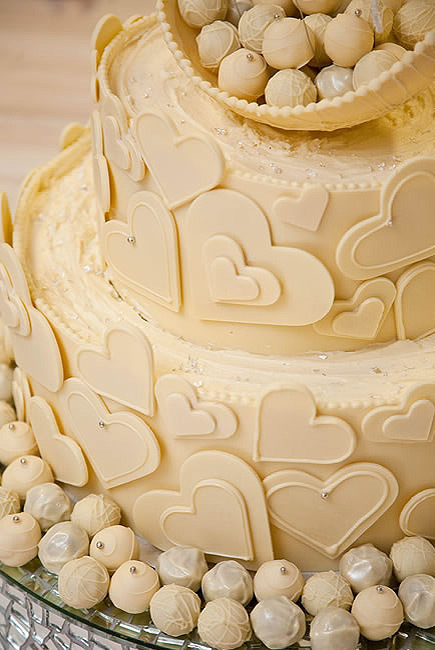 Only Belgian chocolate is used and soon the whole La Chocolaterie Rococo experience – from chocolate work-shops to exquisite wedding cakes – will be available in the Garden Route’s quaintest village.